Timothy Nordhoff was born in 1987 and currently lives in Gwaen Cae Gurwen within the Amman Valley, Wales. The majority of Nordhoff’s work deals with issues of tradition and culture. He studied Photojournalism at Swansea Metropolitan University, graduating in 2012. Nordhoff’s work has been featured in exhibitions, both locally and internationally, and has been published in several magazine, such as Prism magazine and the World of Photography (vol 2). Nordhoff currently has work in an exhibition curated by Magnum Photographer, Antoine d’Agata. In 2012, Nordhoff was selected to take part in a workshop with d’Agata, run by Atelier de Visu, in Marseille, France. 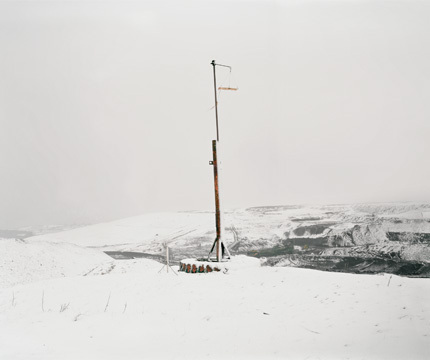 He was also a finalist in the Canon and Royal Photographic Society Undergraduate Bursary Award 2011.